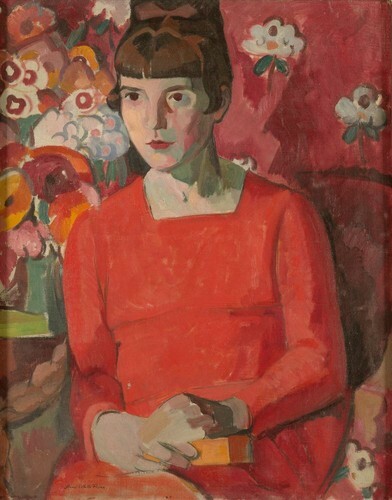 The avant-garde creativity, innovation, lifestyle, physical appearance, and ambition of Katherine Mansfield (1888-1923) is a continuing source of inspiration for artists. Beginning with Anne Estelle Rice’s now famous 1918 portrait, this exhibition tracks a century of artistic renderings and re-imagining of one of New Zealand's greatest writers. Artworks ranging from the representational to the abstract, as well as new commissions by contemporary New Zealand artists, show the many ways a portrait can capture a legacy in different guises.